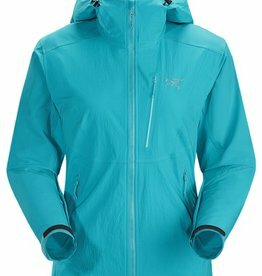 Women’s hooded softshell with a precision fit and hybrid construction. Purpose built for rock and alpine climbing. 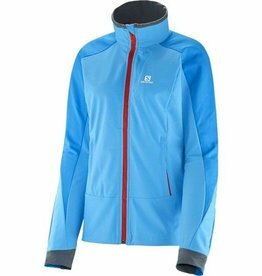 Lightweight, stowable minimalist hoody for high output mountain training in light precipitation and cool, windy conditions.